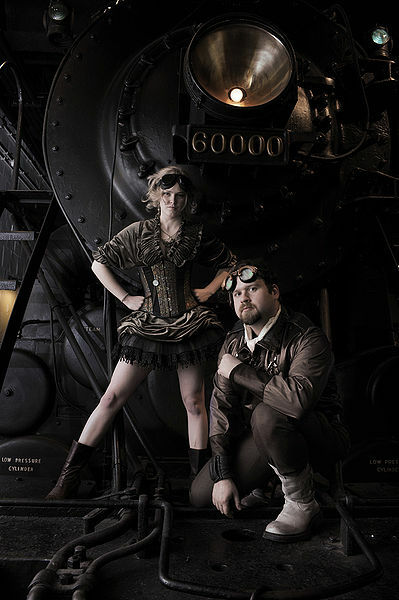 Models in steampunk garb pose with Baldwin No. 60000. Photo by Kyle Cassidy. It’s time for nerds to save history. One of the biggest recent developments in the science-fiction/fantasy world is the subculture known as steampunk. The name is a play on cyberpunk, a type of sci-fi that takes computer technology as it’s main theme. Steampunk does the same thing with 19th century steam technology, imagining a pseudo-historical Victorian world where everything from computers to airships is steam-powered. Like many other nerd subcultures, steampunk enthusiasts enjoy dressing up in costumes and role-playing. When the sci-fi convention comes to town, don’t be surprised if you see a few people sporting top hats, corsets, or goggles. Steampunk may be a relatively new trend, but interest in steam technology is not. 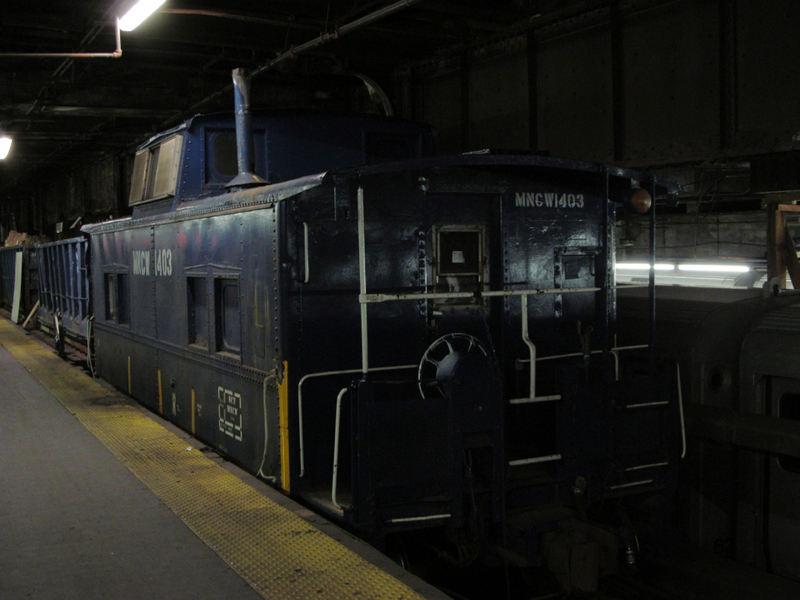 Since railroads began retiring their steam locomotives in the 1940s and 1950s, railroad enthusiasts have been trying to preserve them for future generations. Today, there are dozens of museums and “tourist lines” across the U.S. with steam locomotives, either in operation or on static display. 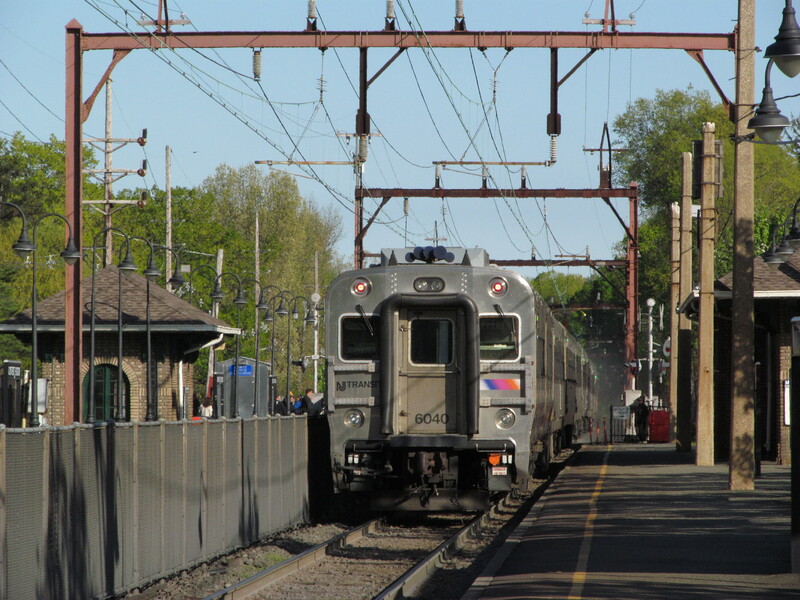 Among the best are the Strasburg Railroad and Steamtown National Historic Site, both in Pennsylvania, and the Essex Steam Train in Connecticut. The same is true of other steam-powered machinery. The Connecticut Antique Machinery Association (CAMA) in Kent, Connecticut has several buildings full of industrial steam engines and tractors; they even have a steam motorcycle. Kinetic Steam Works, an art collective based in San Francisco, has a steam contraption called Hortense, but it wasn’t the fruit an artist’s imagination. 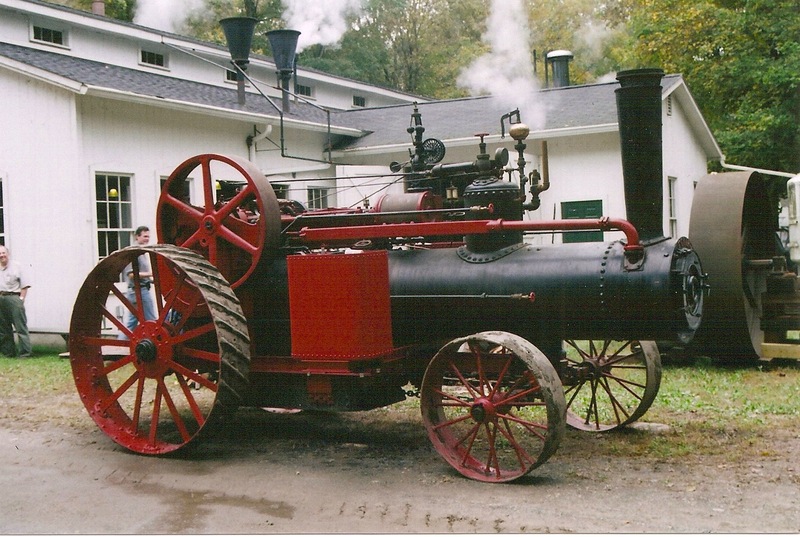 Hortense is a steam tractor, similar to the ones at CAMA. Hortense. Photo by Kinetic Steam Works. I often wonder if steampunks and steam preservationists know each other exist, because it seems like the two groups could help each other out. Museums are usually not-for-profit organizations that rely on volunteer labor, so money is usually in short supply. On the other hand, steampunk cosplayers like to pose for photographs, and what could be more theme-appropriate than a restored steam engine? Just check out the above photo. An influx of steampunks would generate revenue for museums, and having a bunch of costumed people around might add a little period ambiance (or scare all the non-nerds away, but let’s try to be positive). Hortense's cousin at the CAMA Fall Festival. 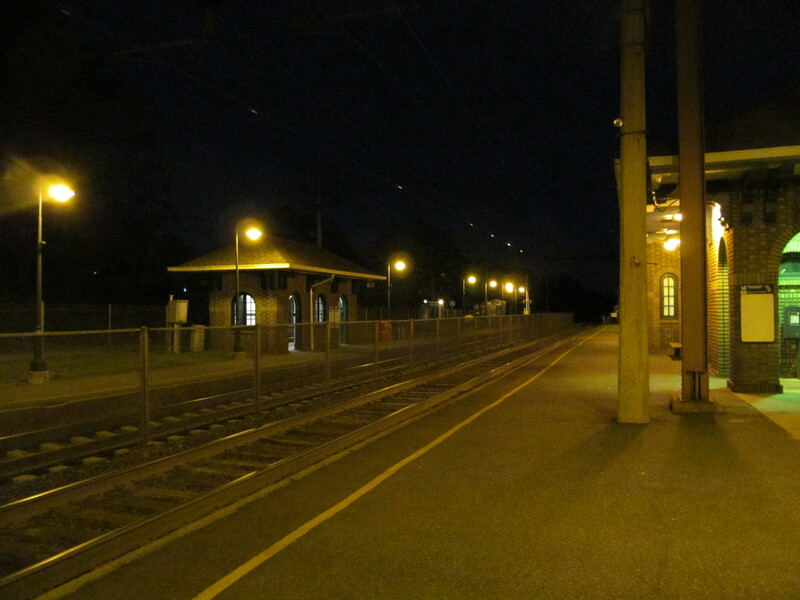 Photo by the Author. Volunteer labor is another issue at most museums and, once again, steampunks could be the solution. Groups of artists, like Kinetic Steam Works, specialize in steam-powered kinetic sculpture, so maybe they could lend a hand on some restoration projects. If they already have (or are looking to gain) a working knowledge of steam, their enthusiasm could be channeled into some productive work. 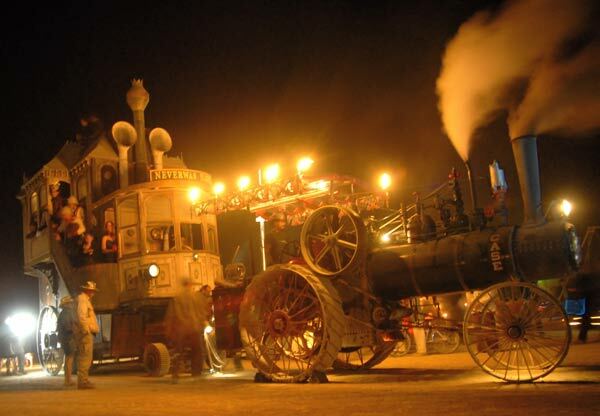 By getting involved, steampunk artists could also help ensure that the skills needed to work on steam (locomotives or sculptures) are preserved. Museums like Steamtown and CAMA are usually run by diehard gearheads and railfans; groups that isolate themselves from mainstream society, just like many sci-fi fans. Both groups are also fanatical about the amazing things, both real and fictional, that can be done with vaporized water. That’s plenty of common ground, considering that most people think steam is only useful for cleaning carpets.